We have come a long way indeed from the time when the Church World Service introduced us to the concept of running for charity. That's right, it was the Church World Service who introduced us to the first walk of charity just before the 1970s. Since then, marathons for charity have come a long way but have remained popular as a way to raise funds for worthy causes. Of course, these events, like any other, need to have security as a top priority to be successful. Event barriers are now a crucial part of that. When the event venue is secure and safe, that's when people will praise your efforts, whether it's people coming to view it or participants. If you're a charitable organization wanting to create a lasting impact through your services, you can truly benefit from holding a marathon. Not only will it do wonders for your organization, but it really helps to provide you with a chance to engage with donors and raise money simultaneously. The funds collected from these kinds of events will be given wholeheartedly as the people who give it, believe that the cause is worthy. You will have a clear conscience at the end of the day when you dedicate your newfound resources to your cause. The same cause that you raised the money for. 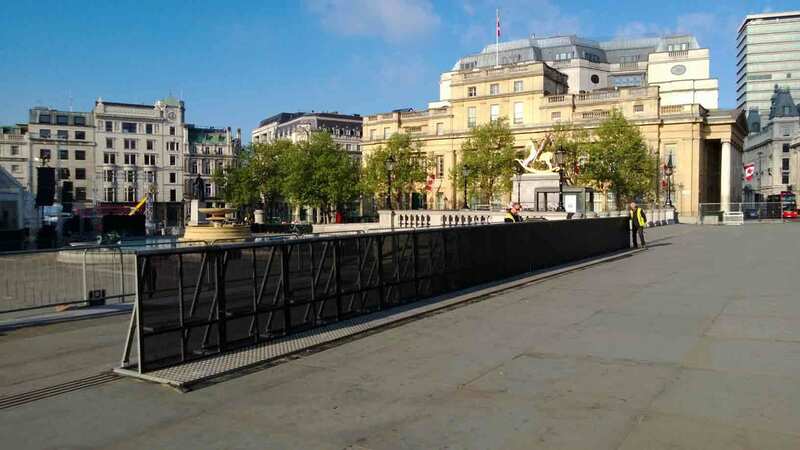 When you use crowd control barriers for a marathon, it really helps to keep crowds in check when they start to assemble. It allows the participants of the marathon to have peace of mind and concentrate on the race without having to worry about that one random person from the crowd jumping in the middle of their path, especially at the start. 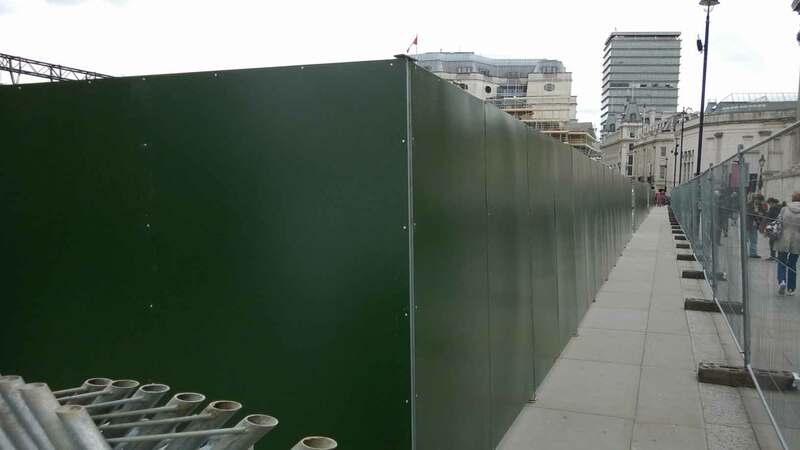 Temporary Fencing and temporary barriers also allow you to demarcate the boundaries of the marathon and define the path that participants must follow. They are expected to be strong and sturdy enough to withstand the forces that the crowd exerts on. 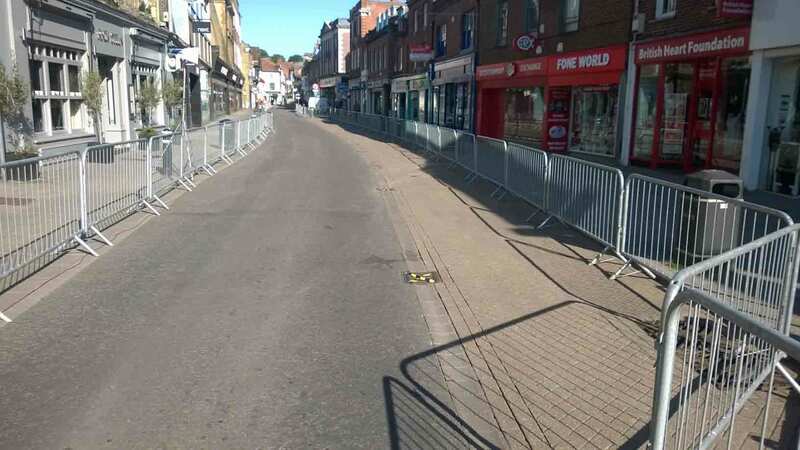 Many crowd barriers for hire, when not maintained, fall short of this expectation. When they are well maintained and installed with the help of professionals that have performed many similar jobs, this expectation is met. 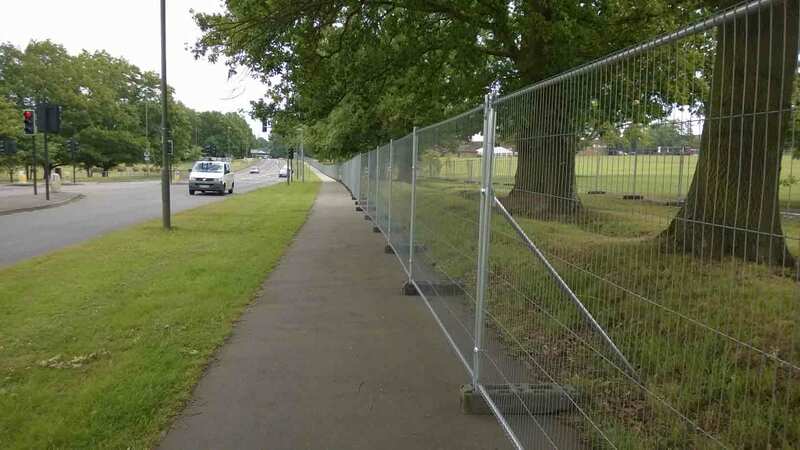 Fence Hire Southern is one company that has professionals to install hired crowd barriers and maintain them with a full time service team before every job. 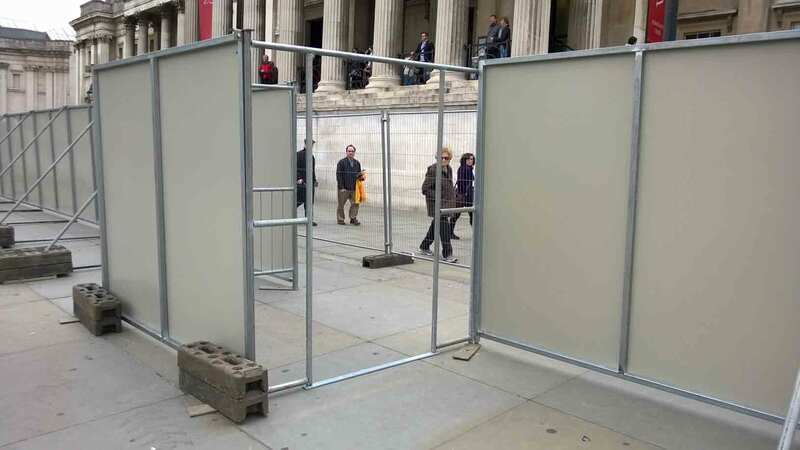 This ensures that the job of the crowd barriers on hire is done right. Safety is just one factor for success in marathons. You also need to keep track of your funds and account for the participants as well. You need to communicate with the audiences that are buying tickets for your marathons as well as participants who are taking an interest in the event. Communication and automation are key drivers for success, apart from safety. So make sure that you keep your organization team, your safety team and everyone else in the loop and communicate changes as soon as they happen. Make sure that people aren't confused on the final day. 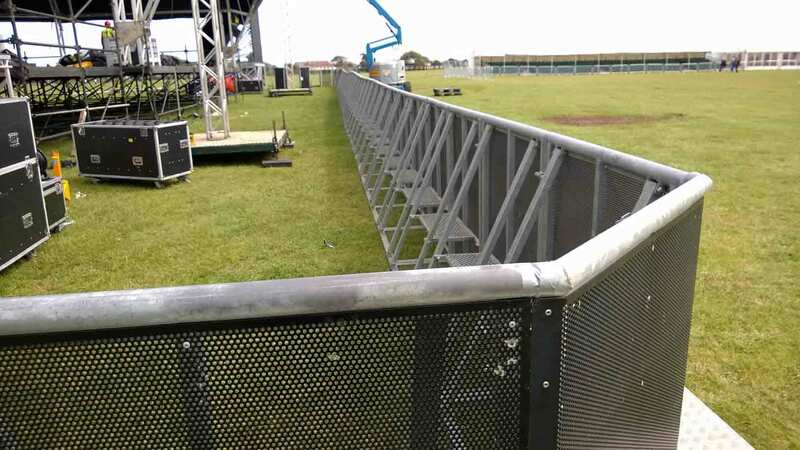 To get temporary crowd barriers for hire for your event, contact us at Fence Hire Southern.